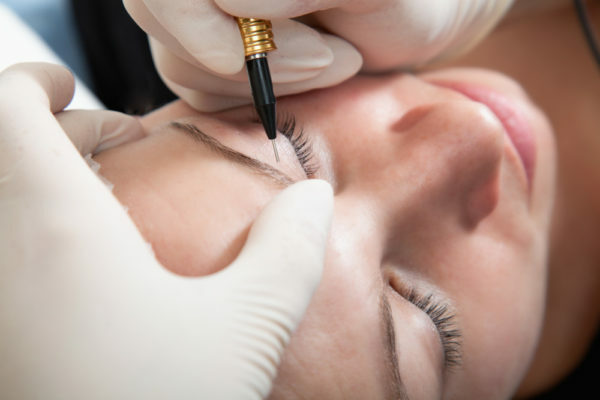 Achieve natural and appealing looking brows with Beaudefine eyebrow embroidery treatment. 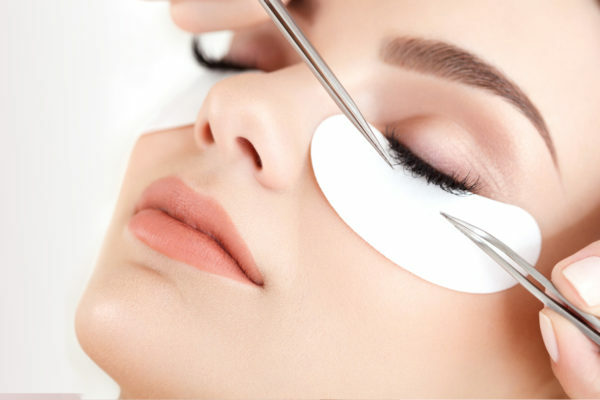 With the latest technology combined with our skilled beautician, we give you that beautiful look that you can wake up every morning feeling great and confident. Luscious eyelashes catch attention easily. Get your eyelashes done up and look your best in whatever the occasion!